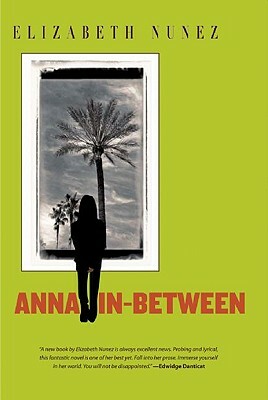 Anna In-Between is Elizabeth Nunez's finest literary achievement to date. 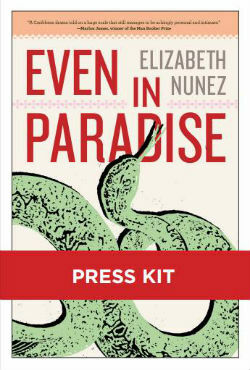 In spare prose, with laserlike attention to every word and the juxtaposition of words to each other, Nunez returns to themes of emotional alienation, within the context of class and color discrimination, so richly developed in her earlier novels. Anna, the novel's main character who has a successful publishing career in the United States, is the daughter of an upper-class Caribbean family. While on vacation in the island home of her birth she discovers that her mother, Beatrice, has breast cancer. Beatrice categorically rejects all efforts to persuade her to go to the United States for treatment, even though it is, perhaps, her only chance of survival. Anna and her father, who tries to remain respectful of his wife's wishes, must convince her to change her mind. Tell us what do you think about Anna In-Between.